Ocean took the stage at the NorthSide Festival in Aaurhus, Denmark on Friday night. 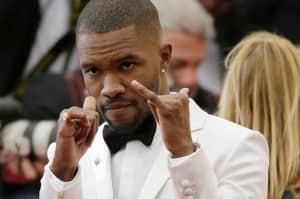 On a rainy Friday night in Aarhus, Denmark, Frank Ocean blessed fans at the NorthSide Festival with his first live performance in three years. Before his set, fans shared pictures of the stage setup, which included wall of speakers, similar to those in Tom Sachs's Toyan’s art installation from Ocean's Endless livestream, and a disco ball in the middle of the stage. He opened his set with "Pretty Sweet," before transitioning into "Solo." Watch portions of the performance below. On Friday afternoon, Ocean debuted new blonded merch at a booth on the festival's grounds. 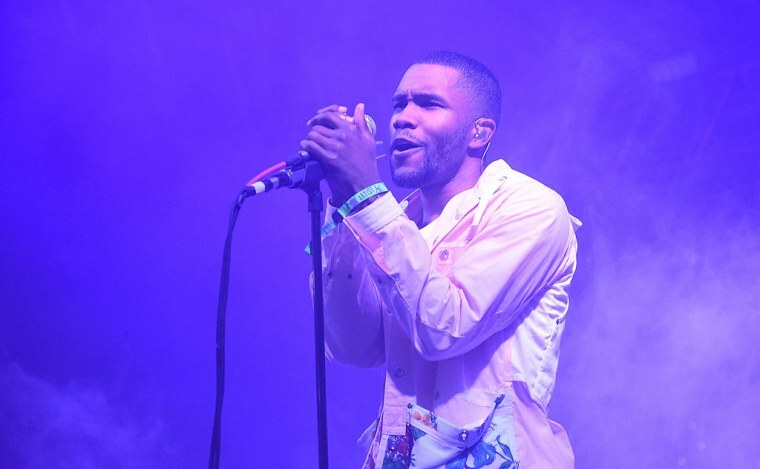 Ocean's appearance came after a series of cancelled festival dates, including Sasquatch, Primavera, and Hangout Fest, citing "production delays beyond his control" for the cancellations.